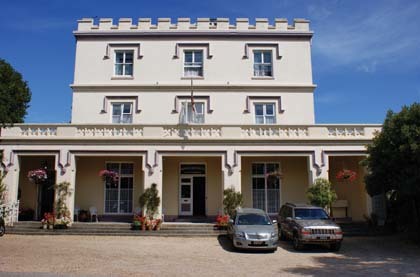 One of Guernsey's most historic hotels the Grange Lodge dates back to 1815 when it was built as a private house. Family owned and run, many additions and alterations have been made, yet the hotel has retained most of its original features and much of its character. 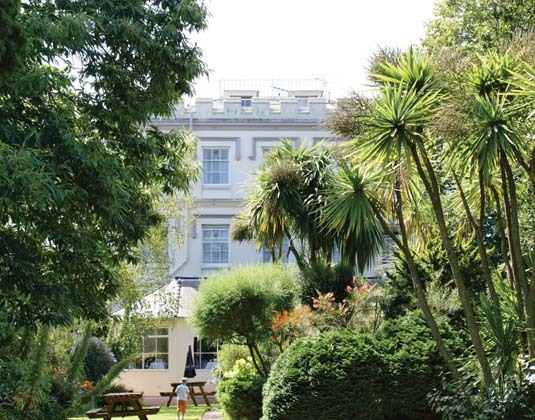 Located on the outskirts of St Peter Port, yet just a 10 minute stroll from the harbour and within easy reach of shops and restaurants, it's a great choice for those seeking genuine hospitality. 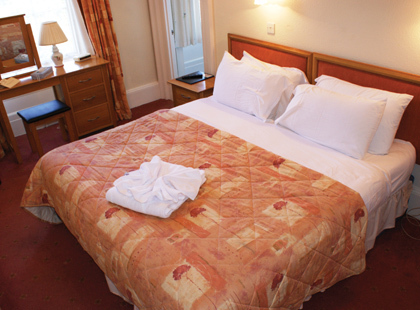 Rooms with television, telephone, tea and coffee making facilities and free WiFi. Breakfast. Extensive bar menu available and payable locally. 0-1 free by sea or from £35 by air. 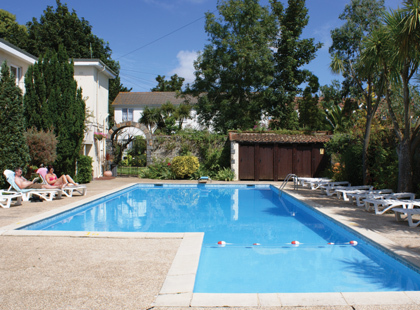 One child 2-11 from £49 by sea or from £85 by air, plus £20 per night including breakfast.